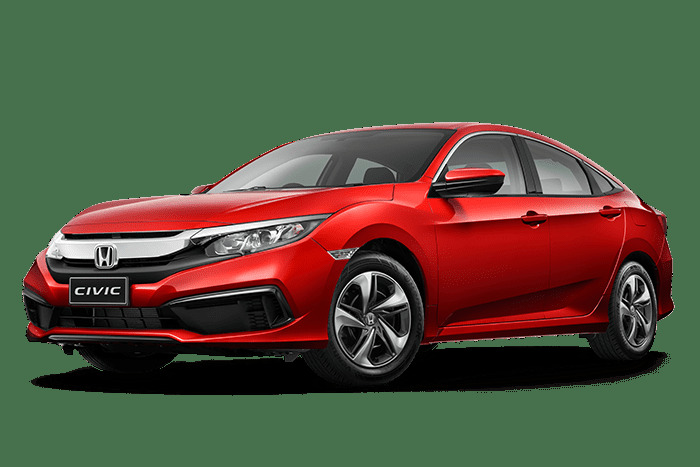 From $29,990* drive away. Adventure ready with space for the whole family. 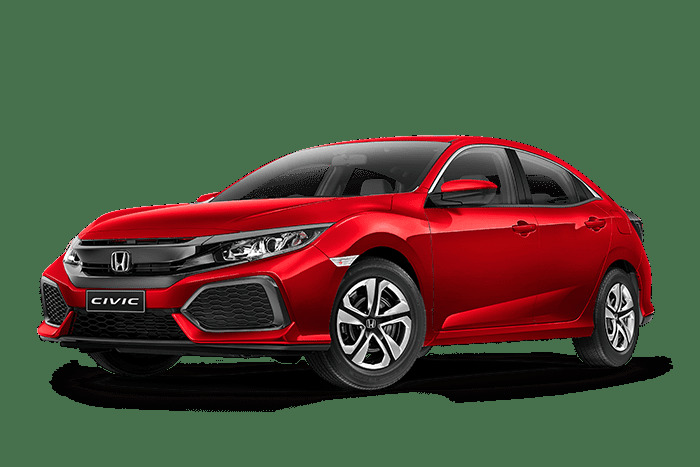 *The Drive Away price shown includes 12 months registration, 12 months compulsory third party insurance (CTP), a recommended dealer delivery charge, stamp duty and administration charges. 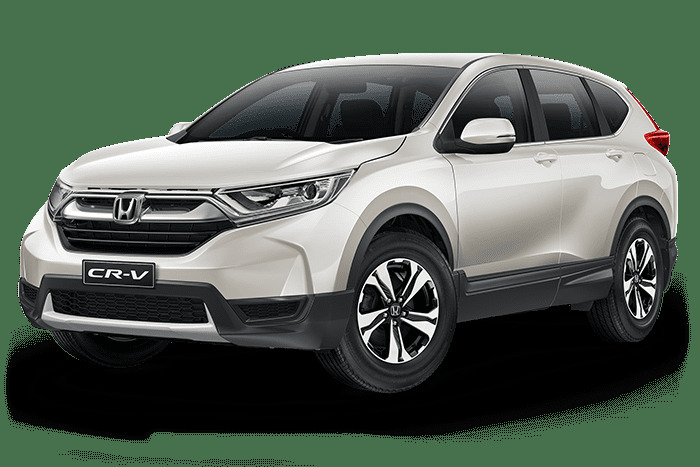 The Drive Away price for CR-V Vi 2WD is only applicable for vehicles purchased and delivered before 30.04.2019. 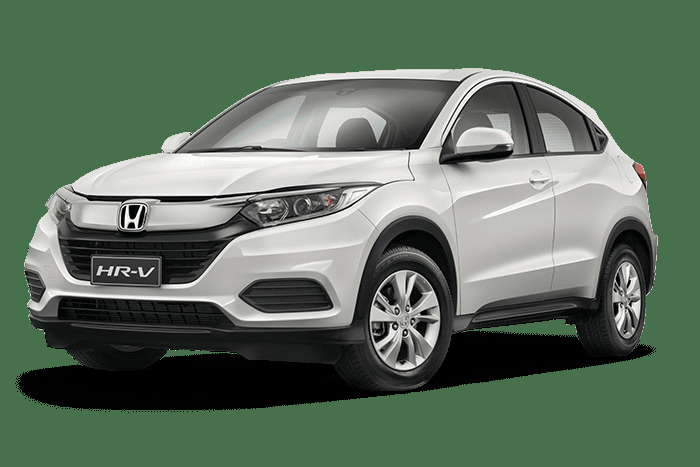 From $26,990* drive away, the stylish HR-V is compact in size but enormous in style. *The Drive Away price shown is for flat paint (where applicable). 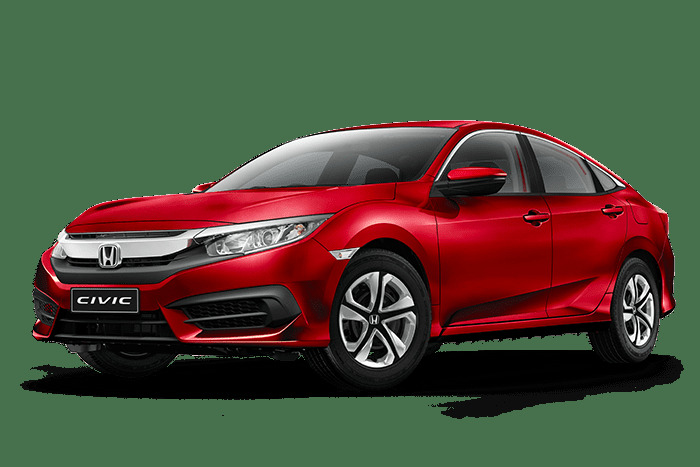 It includes 12 months registration, 12 months compulsory third party insurance (CTP), a recommended dealer delivery charge, stamp duty and administration charges. Additional charges may apply for Metallic/Pearlescent paint options. 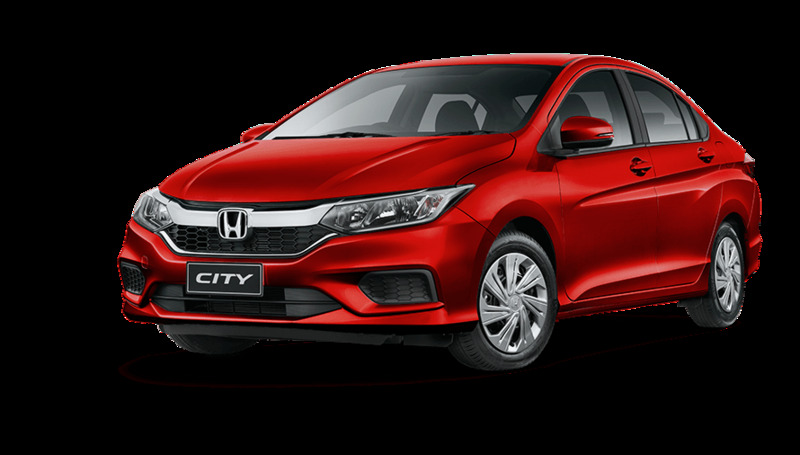 Includes features like Honda Sensing safety technology# and Apple CarPlay® and Android Auto® plus more. Includes features like a 7” display with Apple CarPlay® and Android® Auto plus more. 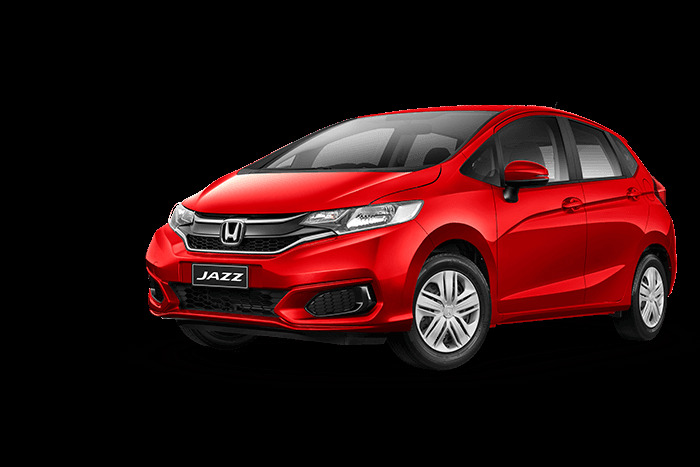 Jazz is made of magic, with seats that flip and fold into 18 different combinations for you to fit almost everything you need.